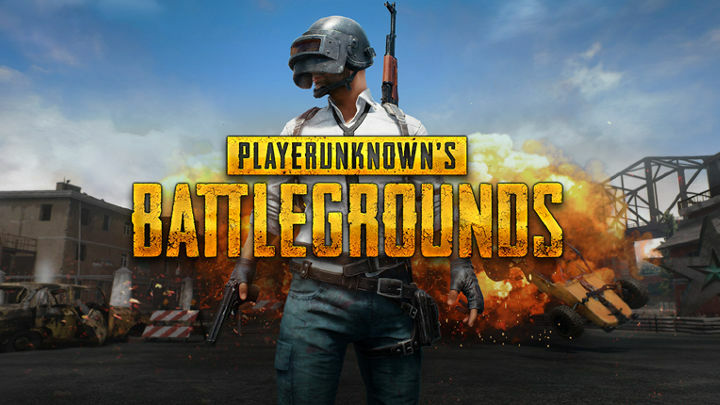 Nepal has just instituted a complete ban on the popular battle royale game PUBG. If this sounds familiar, some cities in India were found to be arresting people just for playing the game just last month. Authorities say that the game's violence is harmful to children, it's too addictive, and children are being distracted from their schooling. 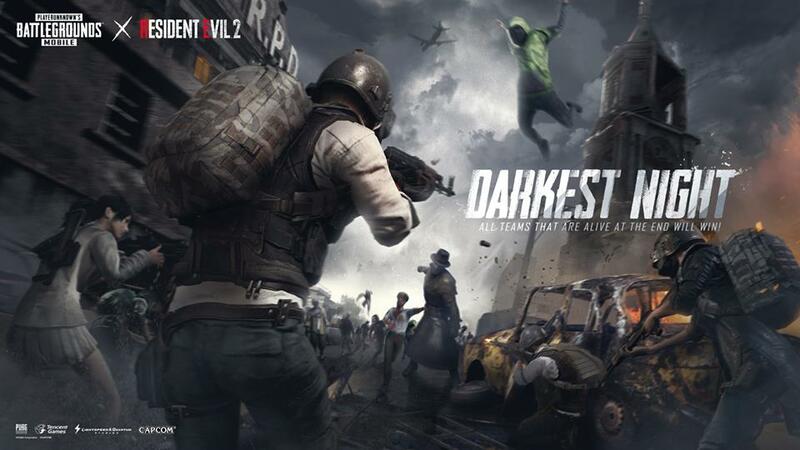 The Times of India is reporting that last Friday, police in Urbannagar in the Rakhial area of Ahmedabad (a city in India) arrested a twenty-year-old for the perverse and twisted crime of playing PUBG. Apparently, the city banned the game as of last Wednesday. 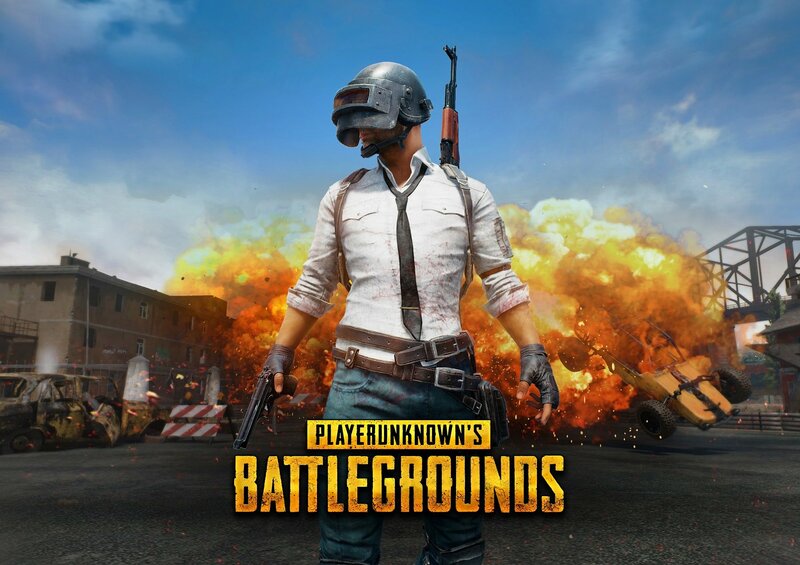 In fact, three more people were arrested in there for the same crime just later that day, and two other people were arrested two days earlier on Wednesday for playing PUBG in the city of Rajkot. 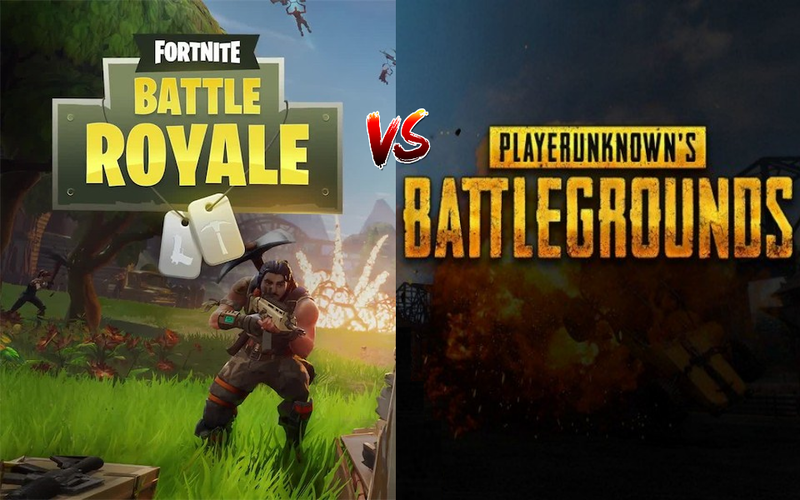 PLAYERUNKNOWN'S Battlegrounds, or PUBG for short, is largely responsible for starting the current trend of Battle Royale games. 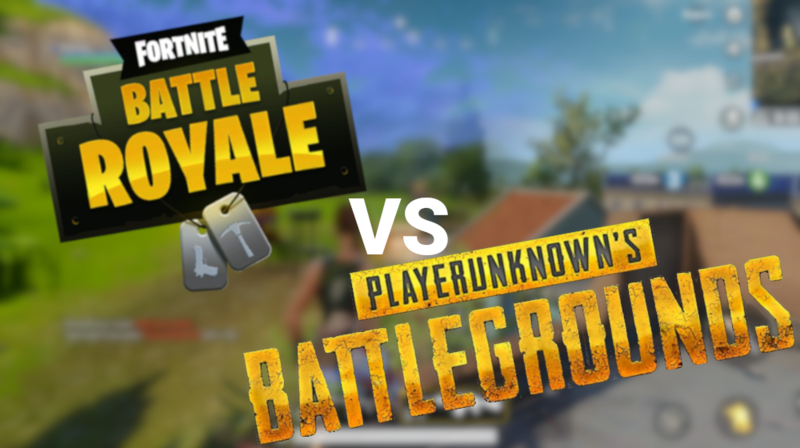 It may have lessened in popularity following the launch of Fortnite and other similar games, but it still has a respectable following. In fact, it just passed 100 million downloads on the Play Store. 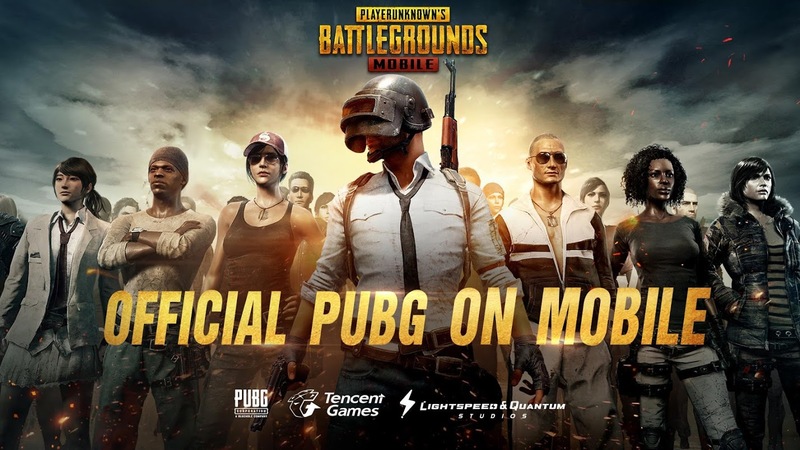 It's undeniable that PUBG Mobile is the biggest FPS release on Android in years—maybe ever. 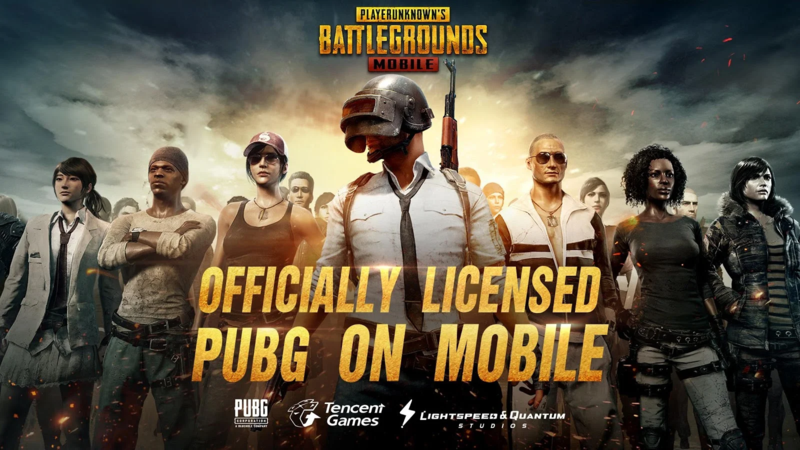 The full version of the game has attracted a lot of dedicated players, and naturally, there's significant interest in the mobile edition. The controls are bad, but they're the same level of bad for everyone... unless you connect a keyboard and mouse. That raises a question: is using a keyboard and mouse in a competitive mobile shooter the same as cheating?